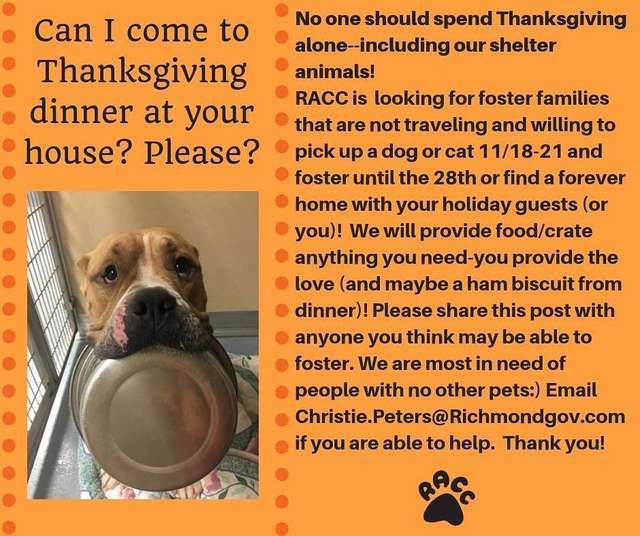 It was four years ago when Christie Chipps Peters, shelter director of Richmond Animal Care & Control (RACC), came up with a great idea as she imagined people getting together with friends and family for Thanksgiving. 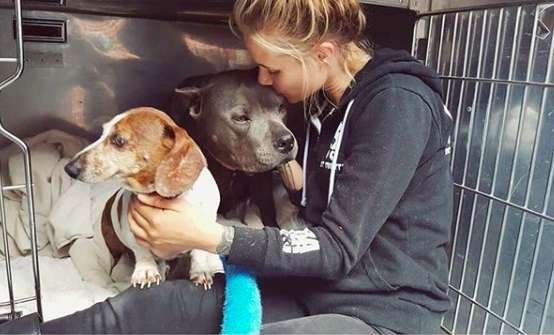 It was just another day for shelter dogs, but did it really have to be? 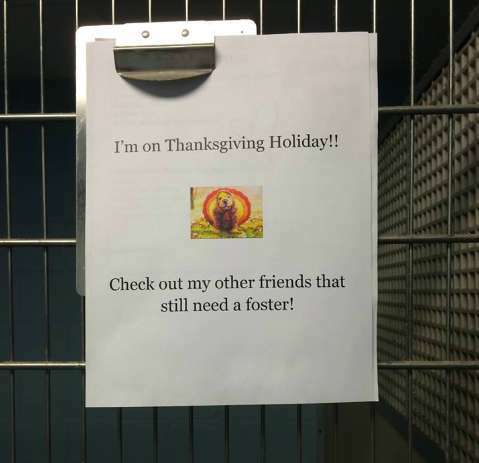 So what if people could invite shelter animals over to their Thanksgiving dinners? She put the idea out in the community, and before she knew it, 35 animals had invitations! The shelter pets would get a good meal, lots of love, and be able to put themselves on display for adoption. The program is a great way to open up the idea of fostering to people who may have never done it before. The shelter even provides each family with all of the supplies necessary, including food, medication, and a crate. 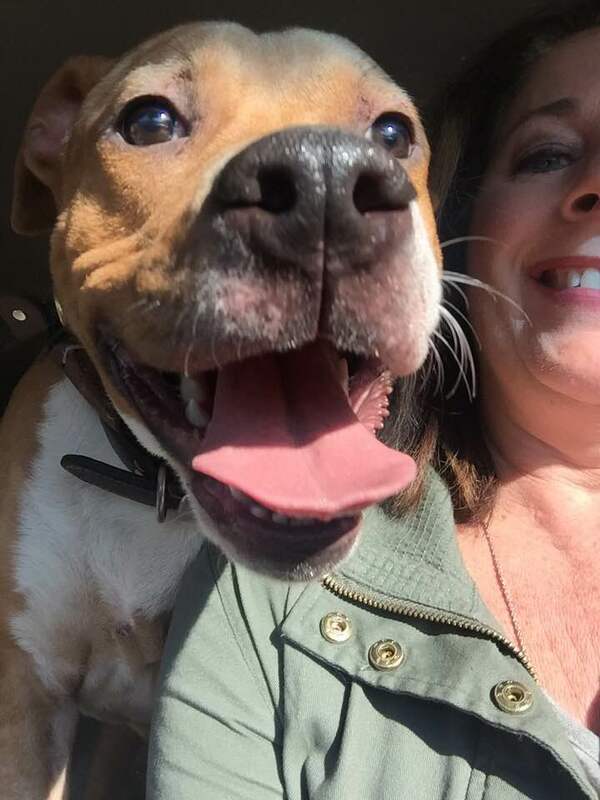 The pet will return to the shelter after the week-long foster — unless that family decides to keep it. If the family does decide to give the dog or cat a forever home, the shelter waives the adoption fee. The whole experience makes it a lot easier for people to say yes to adoption. 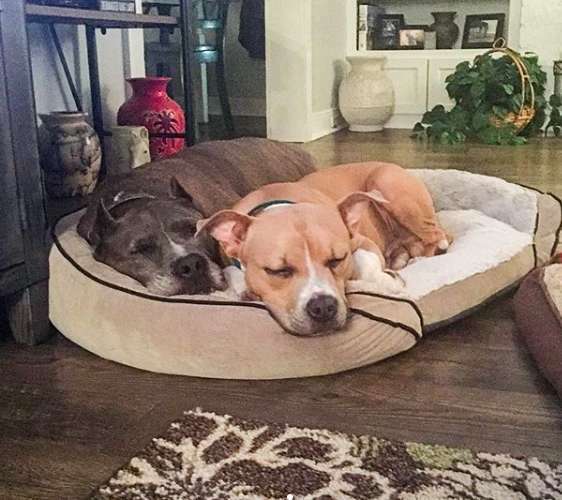 Lots of people all over Virginia are ready to play host to a shelter animal this year, and it’s a rewarding experience for all involved.